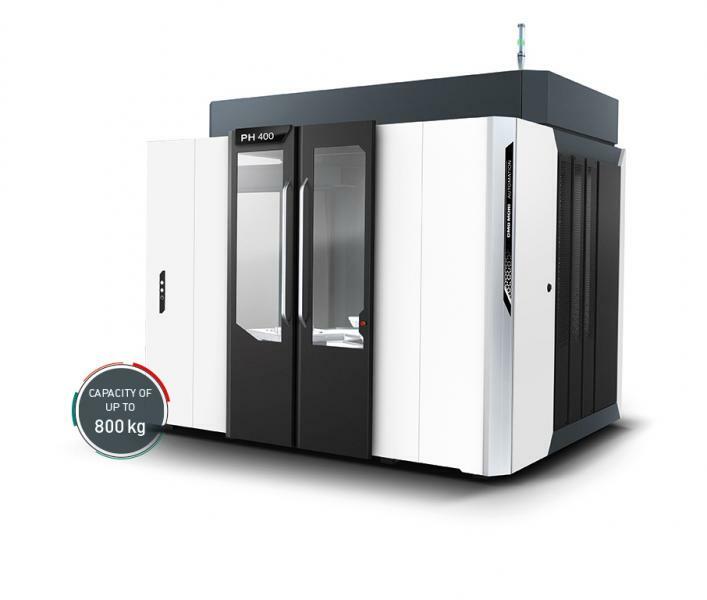 With an integral approach, Joint Venture DMG MORI HEITEC considers itself to be a supplier of modular, perfectly coordinated automation solutions. 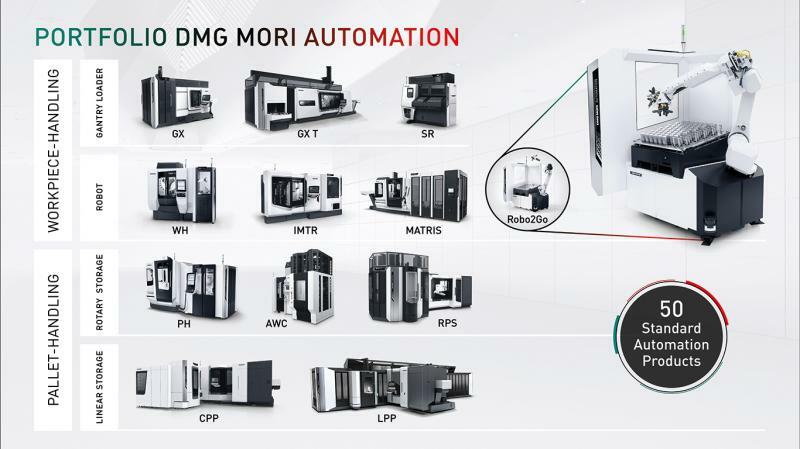 DMG MORI HEITEC supports DMG MORI in the development and realization of flexible automation solutions, such as workpiece handling. The automation expertise for pallet handling is directly integrated into the production plants of DMG MORI. 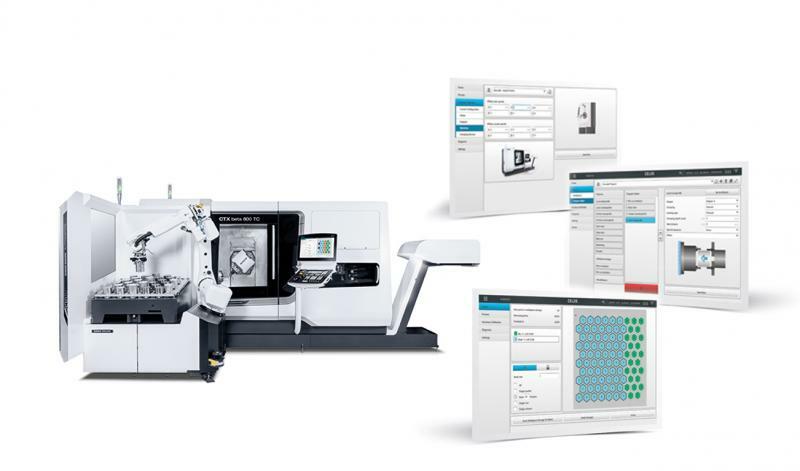 The interplay between engineering from the DMG MORI production plants and automation expertise on the part of DMG MORI HEITEC provides the user with a customized, integrated and reliable solution – and everything from a single source. 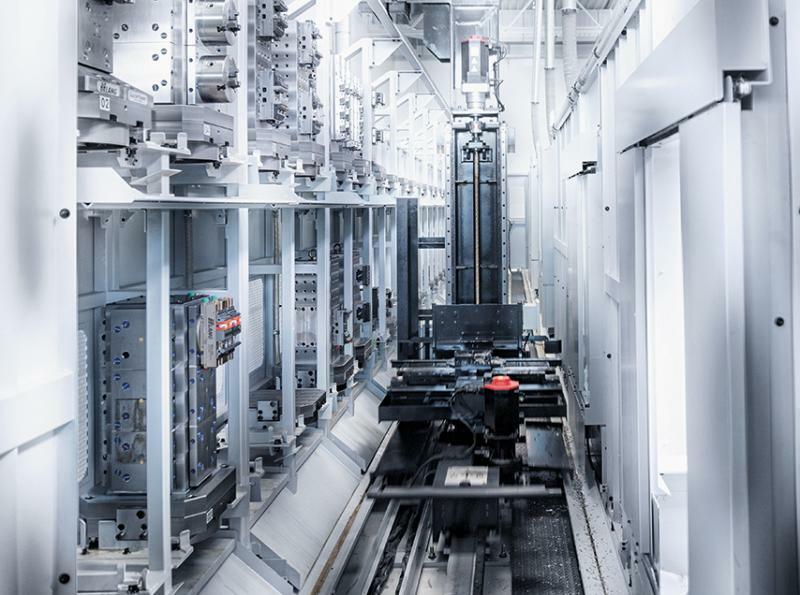 “In essence, we implement modular manufacturing cells and systems on the basis of a building block system, which allows them to be individually set up and customized,” explains Kai Lenfert, joint managing director of DMG MORI HEITEC GmbH together with Markus Rehm. This is a decisive factor, particularly for small and medium-sized companies. Problem solving is what counts at DMG MORI HEITEC and thus value creation in the long term.